But I can assure you that even though dogs are the only animals on our farm, we have plenty of things to keep us all entertained. 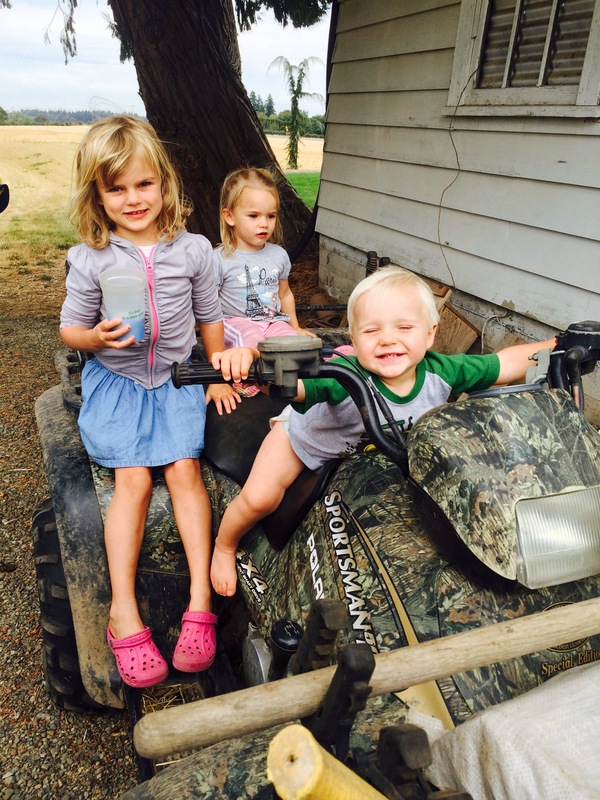 For instance Hoot has learned how to give 4wheeler rides to his cousins! 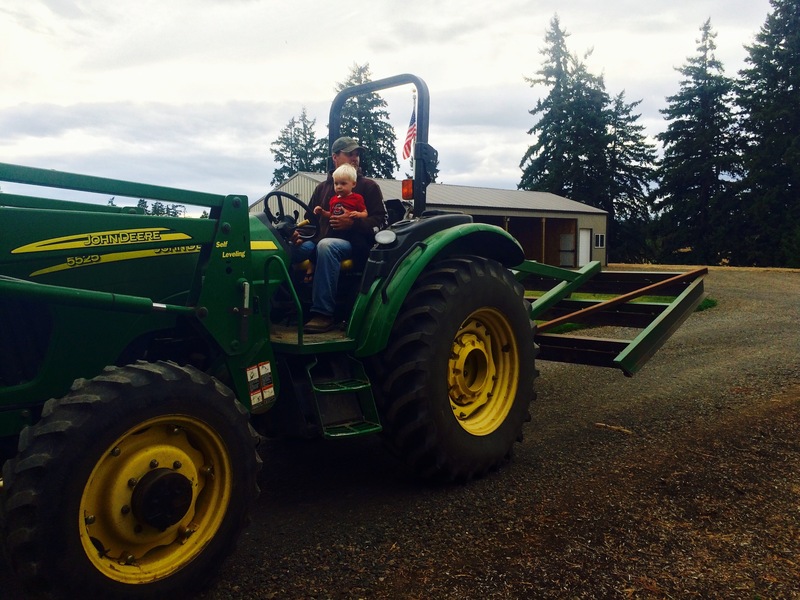 He is patiently still riding with dad on the tractor until he can reach the pedals himself! 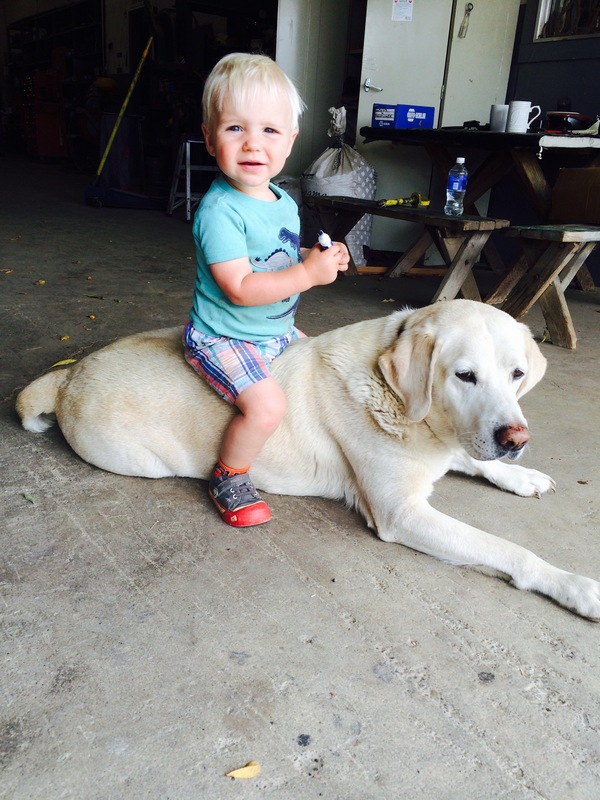 And finally when things get really boring, he just rides Yukon around. So in the end, a farm life on “just a crop” farm may not be so bad after all! ← Is this crop year over yet?